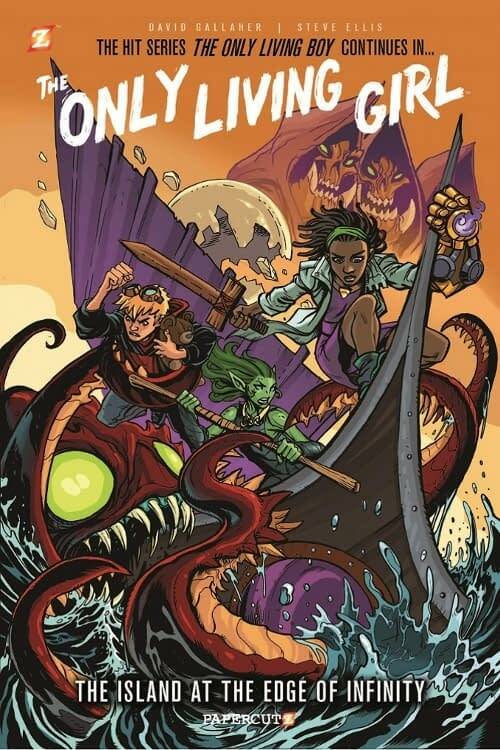 David Gallaher and Steve Ellis’s The Only Living Boy is getting a spinoff series in March called The Only Living Girl. 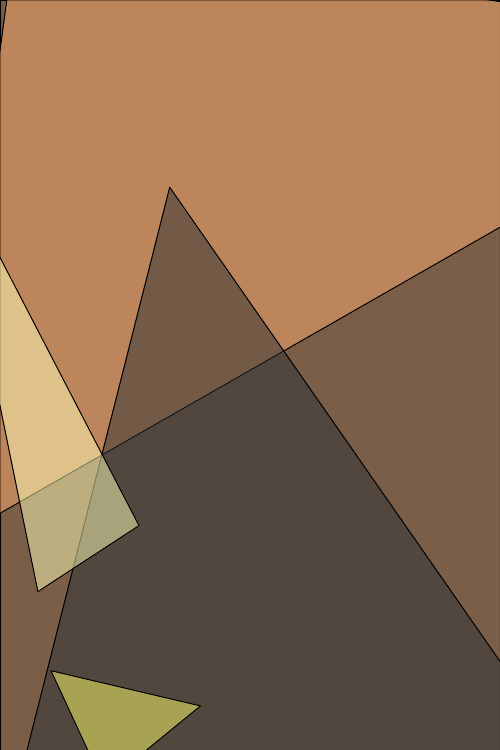 The book will star characters from the original series: Zandra “Zee” Parfitt, Erik Farrell, and Morgan. ICv2 had the scoop, revealing that like The Only Living Boy, The Only Living Girl will consist of five volumes. Look for it in stores in March.